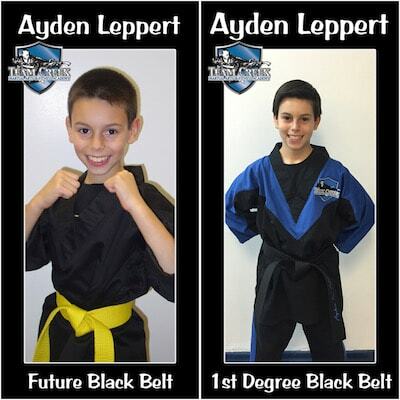 THE BEST MARTIAL ARTS ACADEMY IN COCONUT CREEK! 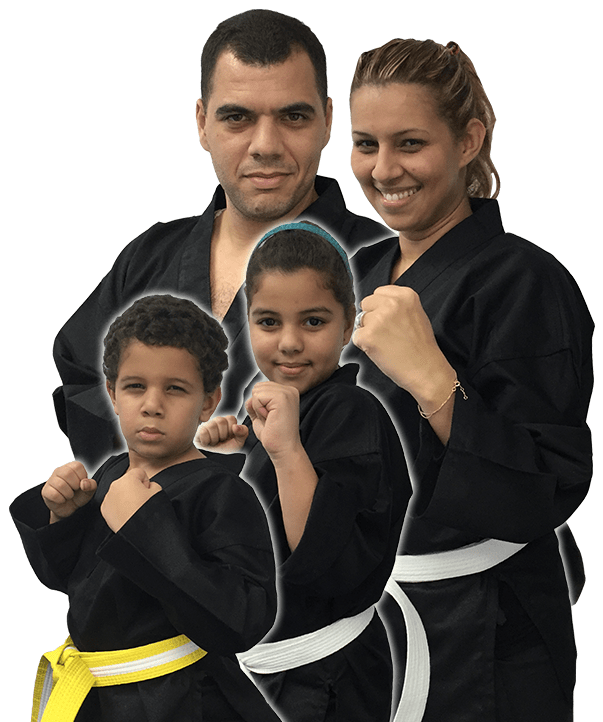 Our kids karate program gives your child an amazing full-body workout, plus a whole host of tools that build strong character and unbreakable self-confidence! 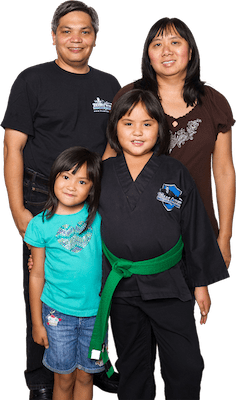 No matter what your child's age, Team Creek Karate has a kids martial arts program that's just right. At Team Creek, we take Martial Arts seriously. You're guaranteed to be more healthy, look more fit and feel better than you ever have before! Don't wait! 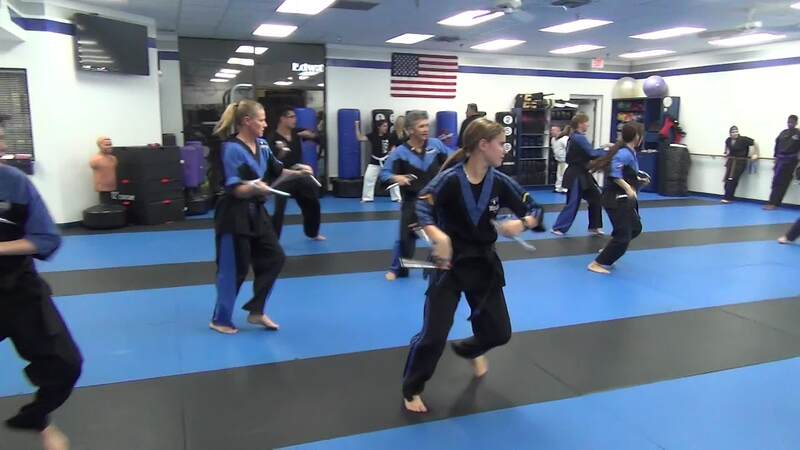 Get started today and discover all of the benefits that Team Creek Martial Arts & Fitness Academy adult Martial Arts classes have to offer! Are you ready to look more amazing and feel better than you ever have before? The adult self-defense classes at Team Creek Martial Arts will leave you fit and firm, fresh and ready for anything life throws your way!